Call Today & Save $20! 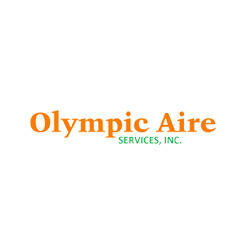 Olympic Aire Services, Inc. provides Air Conditioning, Heating, Water Heater and Indoor Air Quality services in Charles, St. Mary's & Calvert Counties. 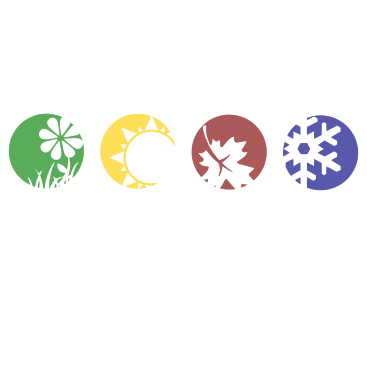 4539 Printers Ct, White Plains, MD 20695 B&B Heating and Cooling Contractors, Inc.
We Can Install, Replace and Repair Your HVAC Unit!